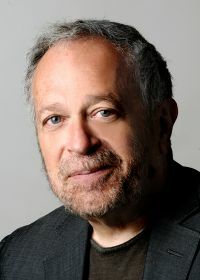 The San Francisco Parent Political Action Committee (Parent PAC) is pleased to announce that former Clinton Secretary of Labor, Robert Reich and District 7 Supervisor Norman Yee have endorsed Yes on Proposition E–The Soda Tax. Supe Yee is the 8th Supervisor to endorse the measure. Have you ever wondered how “family friendly” your Supervisor is? Here is the Parent PAC “Family Friendly” Report Card on all 11 Supervisors. Check out your Supervisor’s grade and see if she needs to report to office hours for extra credit! You are currently browsing the San Francisco Parents blog archives for September, 2014.